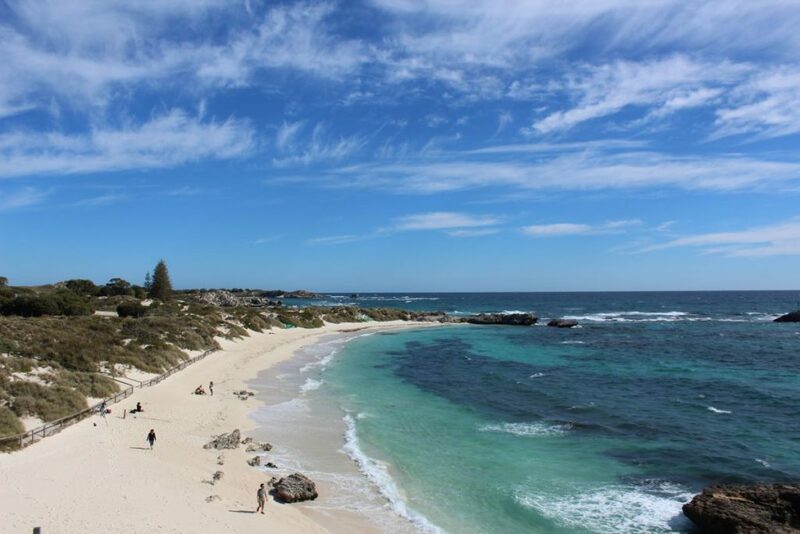 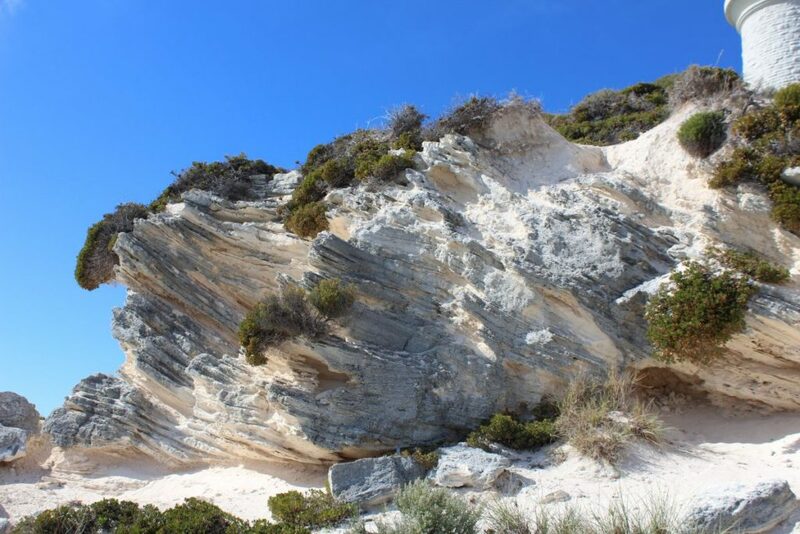 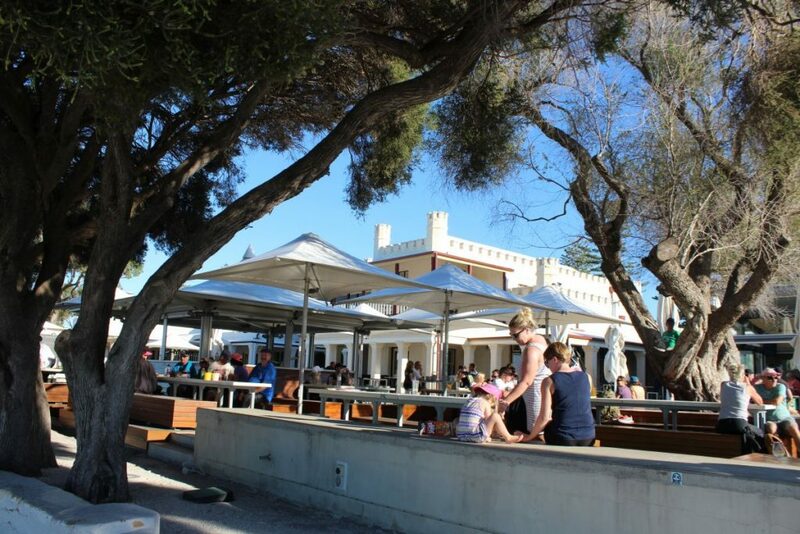 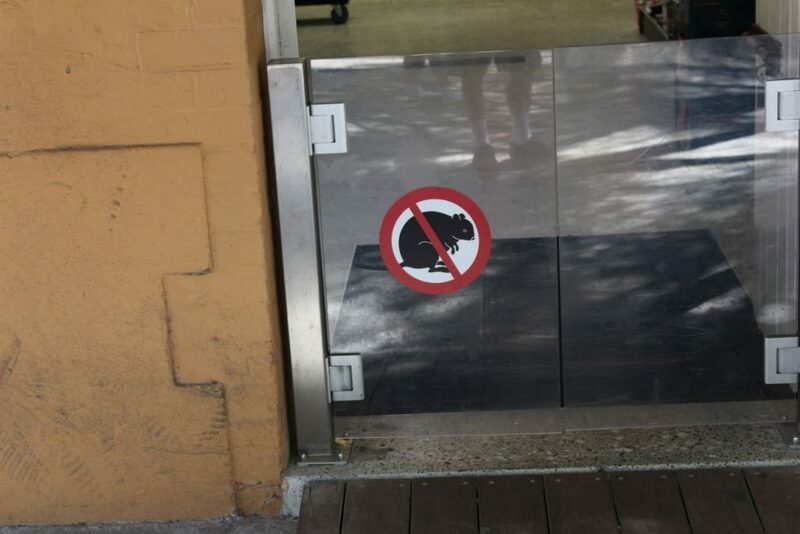 Here are some additional photos from the East End of Rottnest Island. 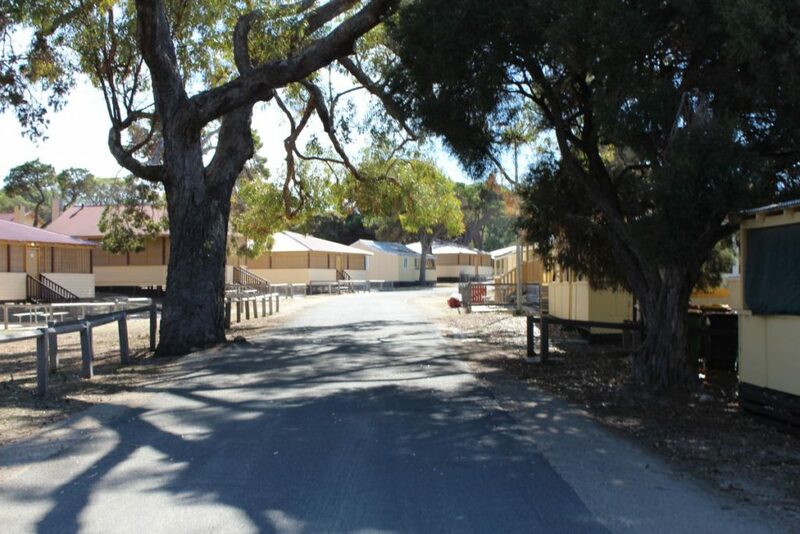 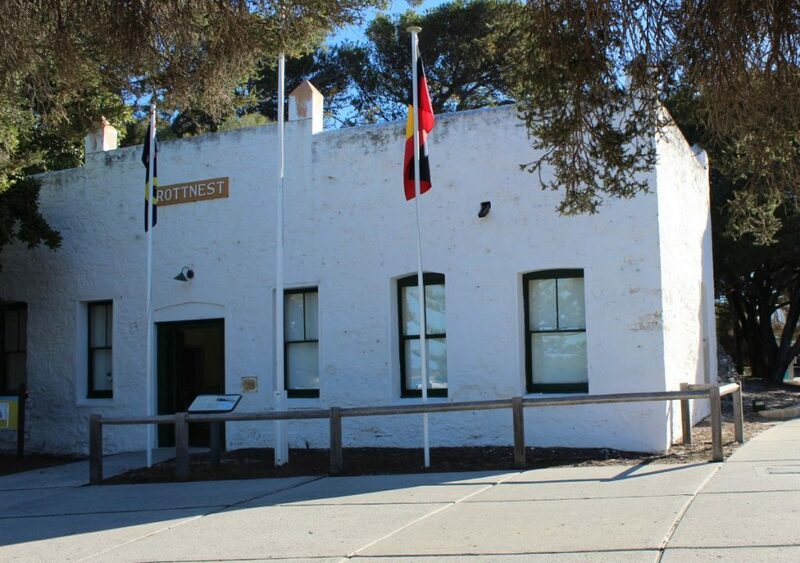 Some local residences on Rottnest Island. 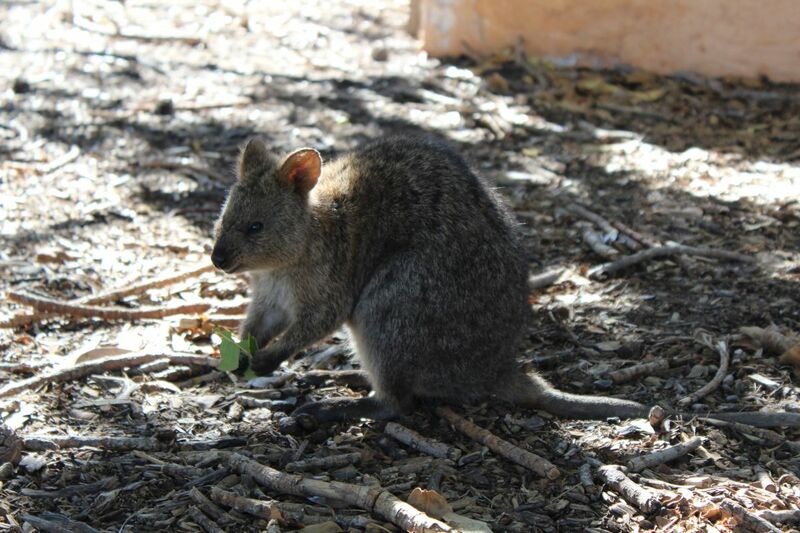 Some are available as rentals. 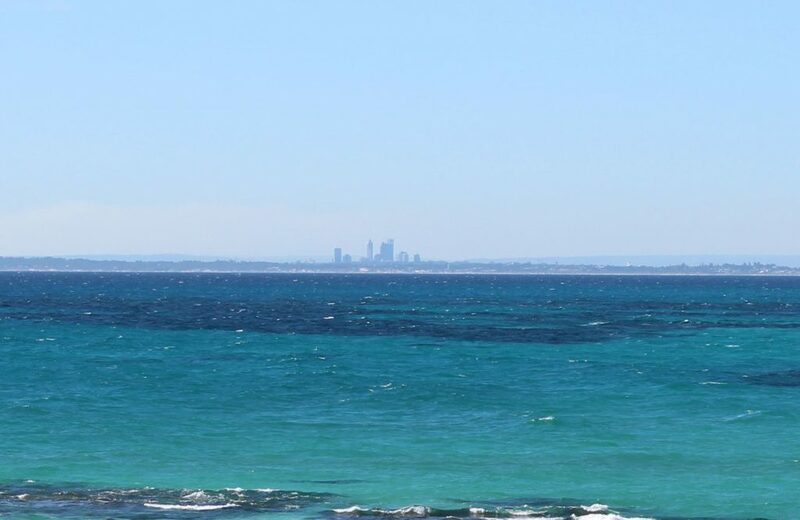 Perth seen from Rottnest Island, 19 kilometres away. 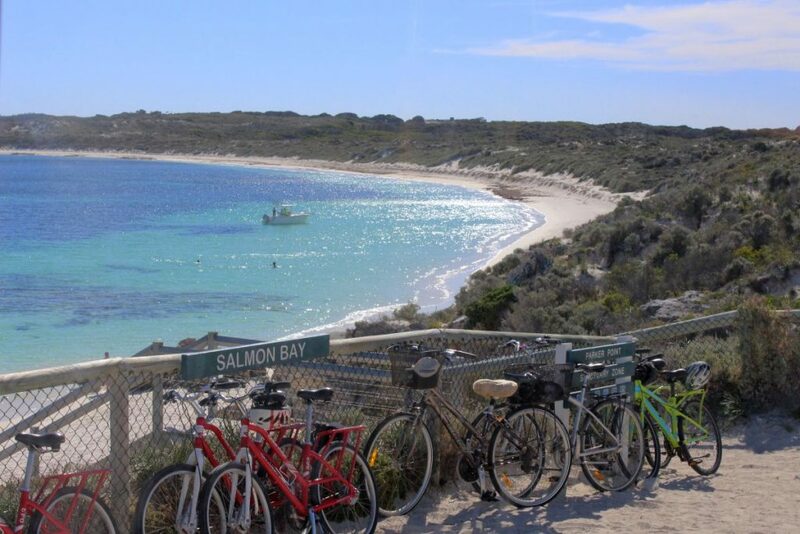 Salmon Bay – actually not east end but more like the middle of the island. 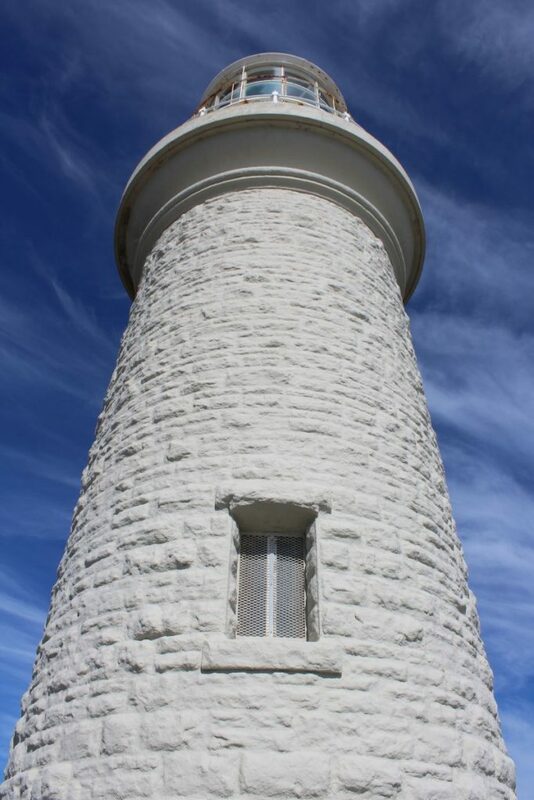 The Wadjemup Lighthouse is also in the middle of the island overlooking Salmon Bay to the south. 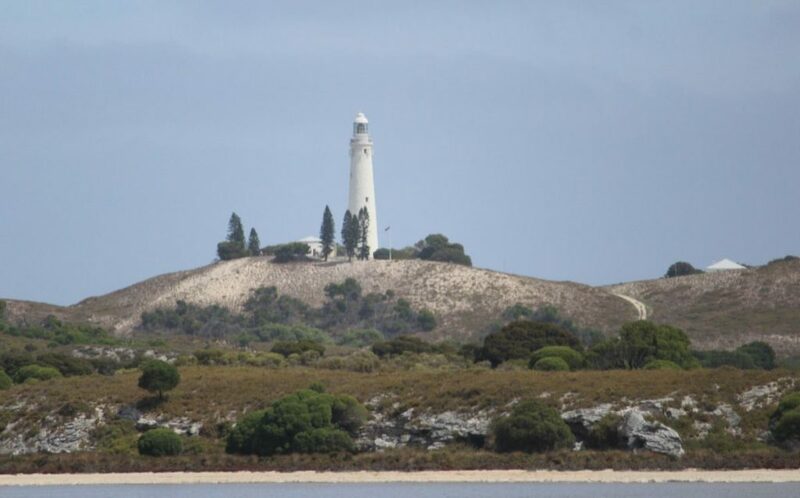 This photo is taken from the salt lakes west of the lighthouse. 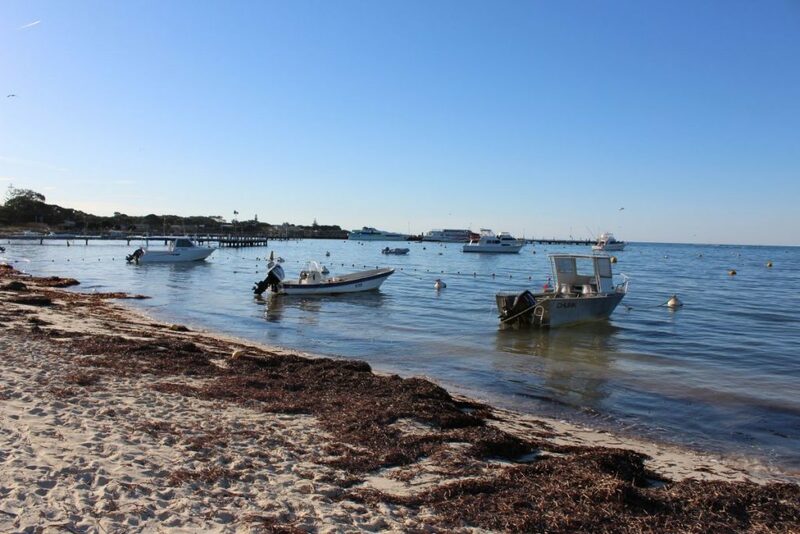 Lots of boats are moored on the bay. 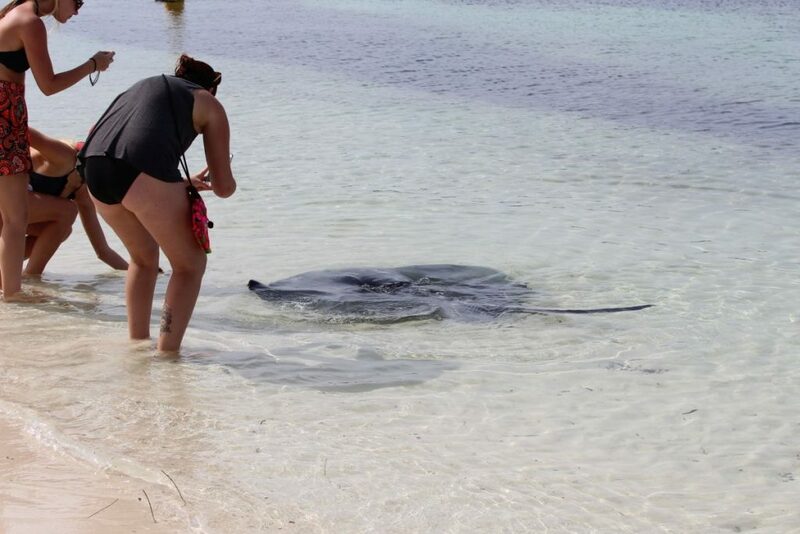 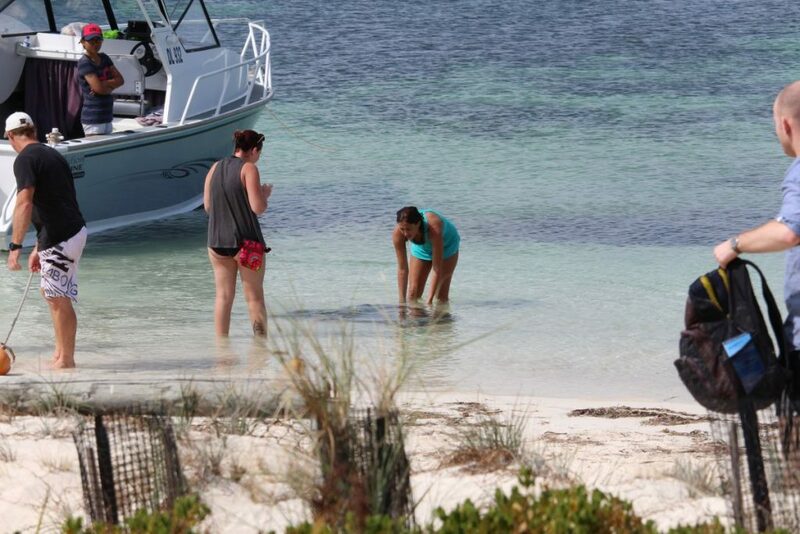 Checking out the stingray that swam up. 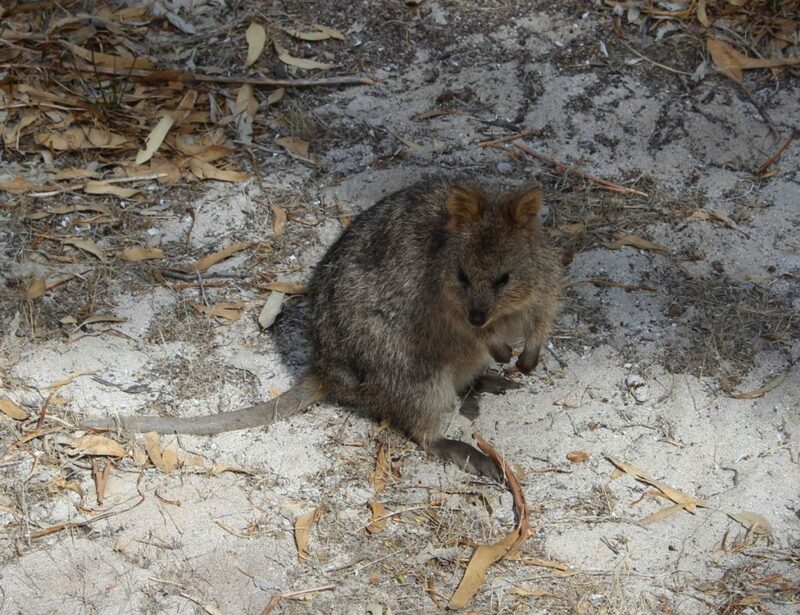 And a last look at one of those cute little quokkas!